Cardi B has a sister called Hennessy Carolina. 20. 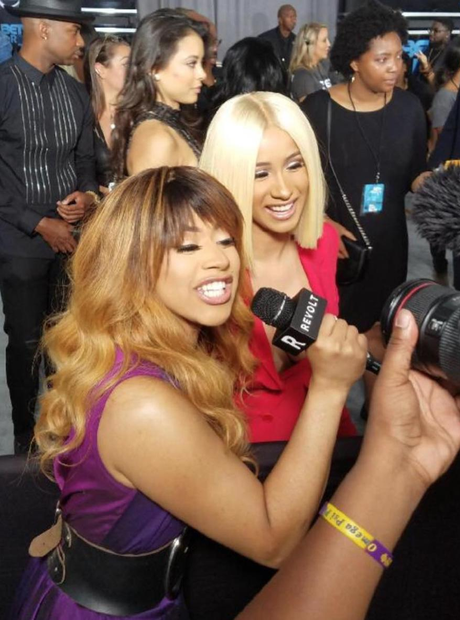 Cardi B has a sister called Hennessy Carolina.